This is surprising! 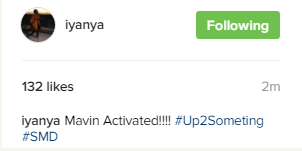 Mavins record boss, Donjazzy just tweeted what you see below and Iyanya also confirmed. 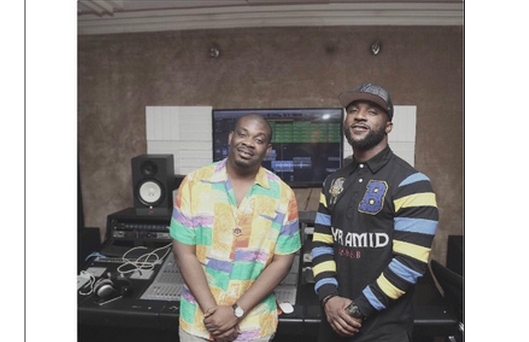 First Iyanya signed a management deal with Temple Productions. 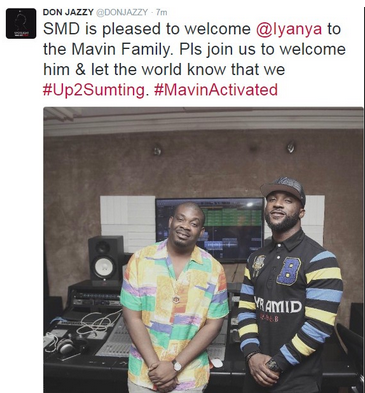 Now he’s apparently left his own MMMG label to join Mavin Records.